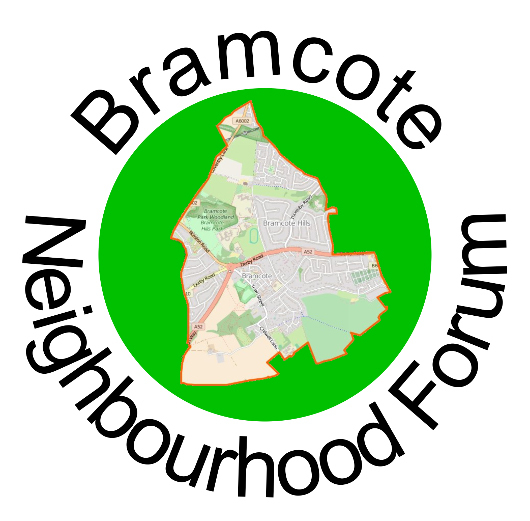 The Bramcote Neighbourhood Forum statement to the hearing concludes by raising our concerns about the air quality and traffic congestion impacts of the enormous burden of housing that Bramcote and adjacent areas are being expected to bear. The hearing is taking place in the Town Hall in Beeston and will run daily today, tomorrow and Tuesday – Thursday next week. Public observers are welcome. I will try and email Forum members an update tonight – today’s matters are related to Housing.